No calorie table sweetener - ESI S.p.A.
Sweeteners are substances used to give a sweet taste to beverages and foods without the use of table sugar or sucrose. Regular sugar is high in calories and excessive consumption can lead to weight issues, tooth decay and diabetes. 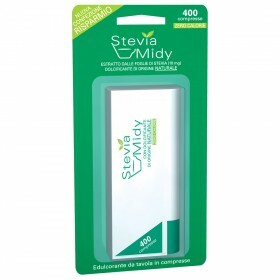 Aspartame Midy and Stevia Midy are sweeteners offered by ESI that replace sugar while you’re following a low-calorie diet. 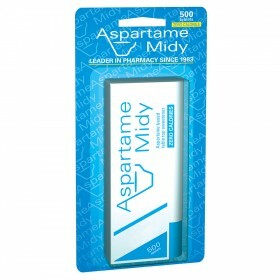 Aspartame Midy is the no-calorie sweetener that sweetens coffee, tea and other beverages; Stevia Midy is the natural leaf extract sweetener made with pure Stevia (there are no additives), which not only makes it ideal for a low calorie diet, but is completely natural as well.